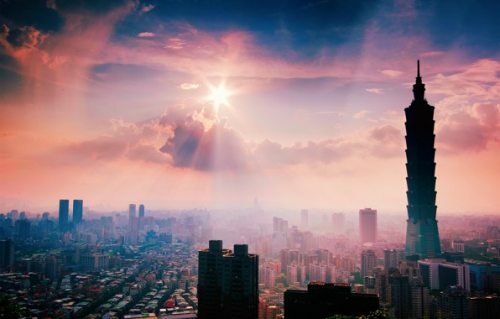 There are 1-stop flights from Toronto to Taipei, Taiwan available on United Airlines from September to December 2016, for $777 CAD roundtrip including taxes. 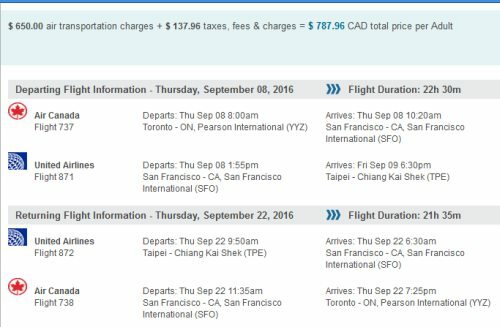 This is 30% below the typical best roundtrip price from Toronto to Taiwan. and search for a flight from Toronto to Taipei, Taiwan (TPE). Note: The first search result on Flight Network may not be 1-stop flights both ways. It might be anywhere from the 4th one down the list, to the 10th one..
toronto, yyz, flight deals, asia, east asia, taipei, taiwan, tpe and united airlines.